A good drawing is like a compass! 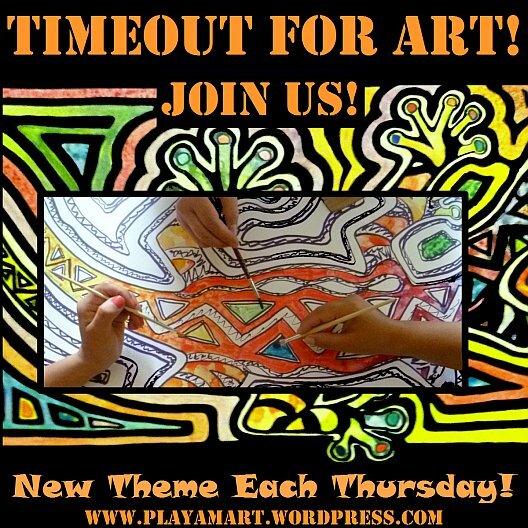 Timeout for Art is quite tardy! Should I detour to the Principal’s Office for a permission slip to return to class?! Jama bus stop – straight across from the cyber cafe. I am writing while riding the bus as I retrace a trip I made yesterday – and the day before! – as I navigate an obstacle course for the final steps of my visa. I think the Devil set a few traps, and I’m trying not to let him get the best of me! Yesterday, weary and disappointed about a few clipped hurdles, I returned via bus to Jama around sunset. I had left home the day before and hoped that I’d be home that day. Ha! The battery ran down on the mini laptop, and the recharge cable was at home. Suspecting that the Devil had sabotaged the internet cables for a finale of a stumbling block, I stopped for a cybercafe check before going home. Seeing the gringa walk past, the goats will surely bolt for the riverhouse and strip all of the plant life from the yard and gardens! Three messages pertaining to red tape for my visa informed me that I should return to Manta to sign more papers! Sigh. Did I mention that the first hour of my trip is a 5K walk to town to catch the first of three buses?! Layers of paint build to make a richer design, but what happens when there are changes to make? Meanwhile, the almost-finished compass creeps along as I fine tune the details when time permits. How could I have forgotten to include a marker for NORTH?! Editing a tiny part of the design, I hope to finish when I return from this almost-final trip to my attorney’s office. This past week presented silly frustrations; on my way back from Guayaquil, I stopped at my attorney’s office to see if there were any new papers to sign concerning my visa. This business visa will allow me to come and go without the 90-day-per year limit for a tourist visa. I did not want to get home, only to receive a message to come sign something new. I live a three-bus /five-hour trip from my attorney’s office! But I just got home!